Three panelists going head-to-head in a fantasy draft to assemble the best possible episode of Doctor Who! Extra Scoop: Who Mourns for Pete? 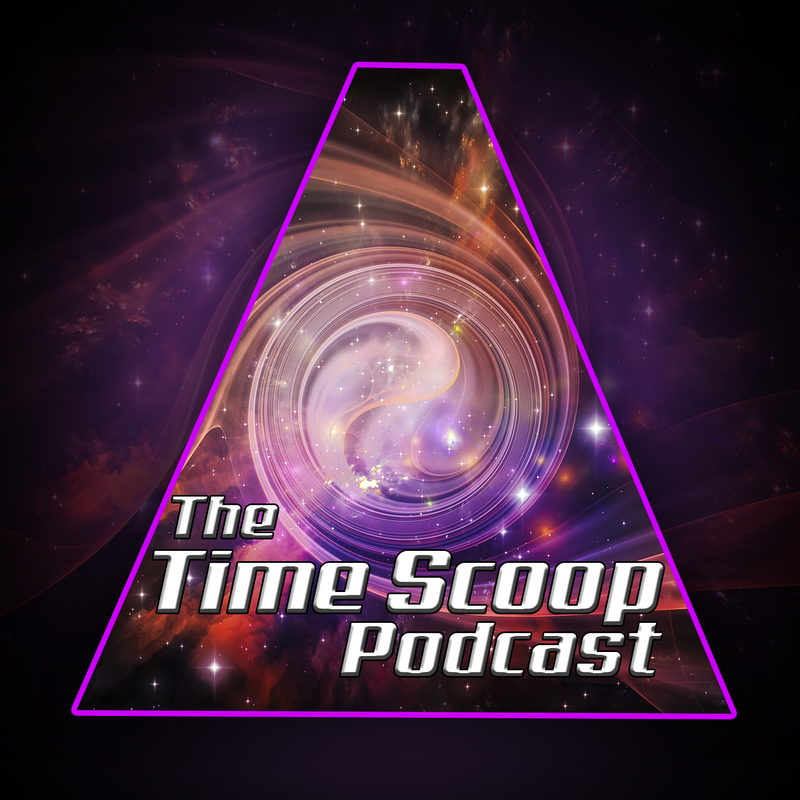 In this Extra Scoop, Mike takes a look back at the first six Doctor Who fantasy drafts held on this show and gives a look at the stats. Also, find out about new Doctor Who podcast This Is Where It Gets Complicated featuring Mike, Lauren, & John. Finally, an announcement about the future of this podcast. We're back with the latest Doctor Who fantasy draft. Each of our panelists will be drafting a Doctor, a Companion, a Villain/Monster, a Writer, and two Wildcard selections in order to craft the perfect Doctor Who story. Also, we have a contest this episode to win a Kindle copy of The Vinyl Detective: Written in Dead Wax by Andrew Cartmel. Let us know in the comments on our page what music makes you think of Doctor Who. You have until midnight Pacific time on 6/6/16 to chime in. We're back with our latest Doctor Who fantasy draft. Guests Risa Romano & Matt Borcky join moderator M.A. Solko in choosing a Doctor, companion, villain/monster, a writer, and 2 wildcard choices in order to craft the perfect Doctor Who story. It's time for our latest Doctor Who fantasy draft. Our panelists are Nicole Mazza from the Terminus Podcast & Taylor Nelson from The Podcastica. Let us know your thoughts on the draft or any other topics discussed along the way! BroaDWcast: A resource for Doctor Who airdates for various stations around the world. Their archive goes way back! We return to the ancient Gallifreyan Death Zone where three panelists have gathered to harness the power of the Time Scoop in order to craft the perfect episode of Doctor Who! The panelists will compete in a fantasy draft choosing a Doctor, a companion, a a monster or villain, a writer, and two wild card elements that best exemplify what they love about Who. Comedy Album - "Intimate Apparel"
Also, vote and let us know who won this month's fantasy draft! Behold the ancient Gallifreyan Death Zone, where three panelists have gathered to harness the power of the Time Scoop in order to craft the perfect episode of Doctor Who! The panelists will compete in a fantasy draft choosing a Doctor, a companion, a a monster or villain, a writer, and two wild card elements that best exemplify what they love about Who. Robert Chan: Comedian, Improviser, & TV Critic. Be sure to vote for your favorite in the attached poll before October 5th! There are no prizes at stake (aside from the bragging rights of being the first champion of The Time Scoop)! Which Time Scoop episode of Doctor Who was your favorite in Episode 1? Podcastica: A Doctor Who podcast worth checking out!